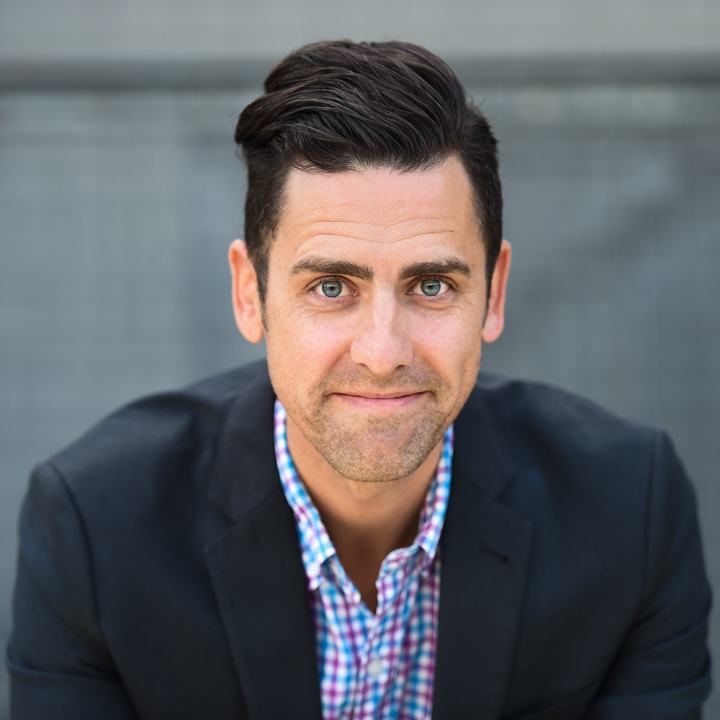 As team leader, Chris has maintained the high expectations of both buyer and seller clients and been rewarded by their votes in Seattle Magazine with the Top Client Satisfaction Award the past seven years. 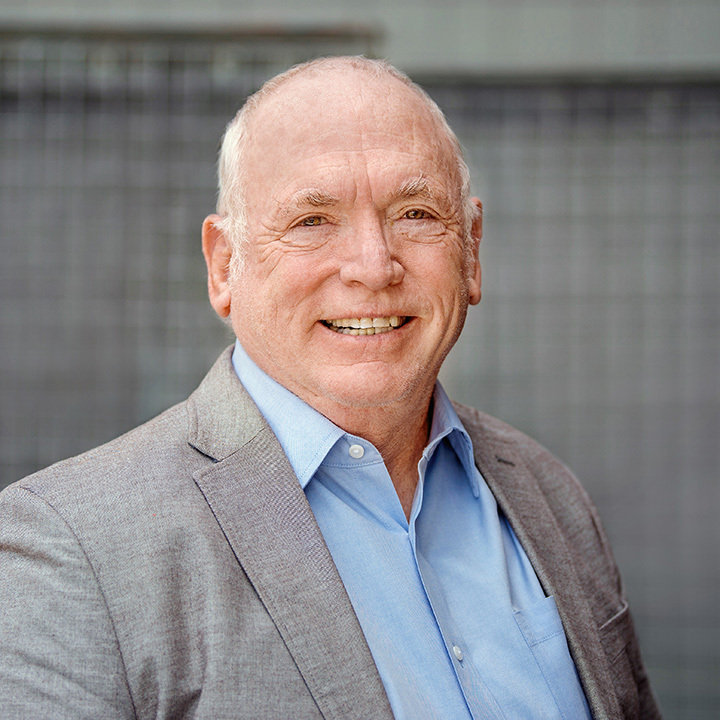 He has also been ranked in the Top 1% of Realtors in Washington and his deep roots in the area provide a knowledge of King, Pierce and Snohomish County real estate. He is a graduate of Seattle Pacific University, with a undergraduate degree in Psychology, previously working as a counselor for recovering addicts. In his rare free time Chris can be found practicing hot yoga or in his photography darkroom where he still has a soft spot for the classic film medium format cameras he collects. David is one of the earliest proponents of Buyer Agency. In 1990, when all agents represented the seller regardless of who their client was, he boldly challenged the real estate community and began protecting the legal rights of buyers, while continuing to represent his seller clients. He teaches Buyer seminars sharing his inside knowledge and providing buyer clients with the information they need to make wise decisions about properties and financing. His career high was reached when he was awarded #1 Agent in Washington, proving that loyalty to his clients and their needs is the basis for success in this industry. David enjoys fly fishing and adheres to the Catch and Release philosophy. His cats, Maynard, Mikey and Max may disagree with this technique, but he overrides their input and protects the environmental health of our important water resources. He often will invite clients to drop by for his famous BBQ'd ribs. No side dishes served, just ribs and more ribs. Jan majored in Communications and Marketing at San Diego State University, an ideal background to showcase our client's homes in the greater Seattle and Eastside markets. She has trained as a Home Staging Expert and can increase the important number of showings which in turn increase the competition and ultimately the offers. 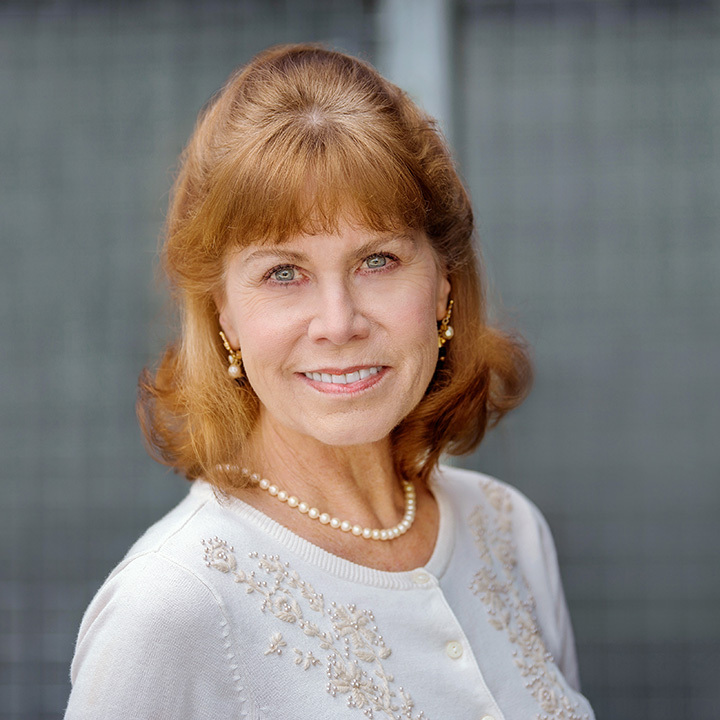 As a licensed Realtor, Jan has been awarded the Top 10 Agents in Washington numerous times as well as being honored as a Top 100 Agents by Seattle Magazine for the best client service and knowledge. She has been Serving King, Pierce and Snohomish Counties for nearly 20 years. When a satisfying day of meeting her client's needs if over, Jan will be found indulging her love for Fran's Salted Caramels followed by a brisk walk around Green Lake or the city streets of Bellevue.